In the whacky world of smartphone marketing, it may seem odd to have two lineups of devices not on the same number-naming structure. At Samsung, we have the Galaxy S line, as well as the Galaxy Note line, but these lineups are not on the same number, and apparently, that’s a problem. This issue, if it even is an issue, originates from Samsung releasing the first Galaxy Note device one year later (October, 2011) than the first Galaxy S (June, 2010). Because of this time difference, it has caused the two lineups to be out of sync in the numbering structure. 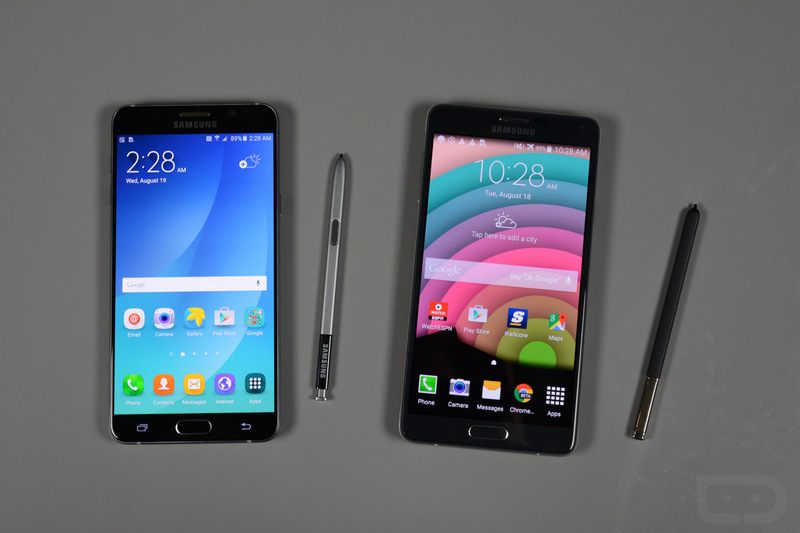 Today, the latest Galaxy S on the market is the Galaxy S7, and the latest Galaxy Note is the Galaxy Note 5. Note that the next Galaxy Note, the Galaxy Note 6, is likely only a few months away from launch. Well, according to the latest overseas report that cites industry insiders, Samsung may skip the “Galaxy Note 6” name completely, and instead, will release the Galaxy Note 7 to go right alongside the popular Galaxy S7. Stated in the report, Samsung wants to eliminate any inconsistency it currently has with the numbering structure, so jumping ahead to the Galaxy Note 7 seems to solve that issue entirely for them. However, to my recollection, skipping a number in a series of smartphones has not been done before, by any company, so we won’t know the possible affects it has on the unbeknownst populace. Will average consumers even notice that “6” has been skipped, or will there only be a few angry bloggers? That is certainly an argument Samsung can make, but if you ask me, the fact that the Galaxy Note and Galaxy S line are not the same is fine by me. The company continues to sell millions of phones, so I don’t get the sense they have been losing business because of numbering. This is the first report we have seen that describes a potential name change, and as we get a bit closer to an unveiling, we will certainly keep you posted. I guess this answers the “Why was 6 afraid of 7?” question pretty well.